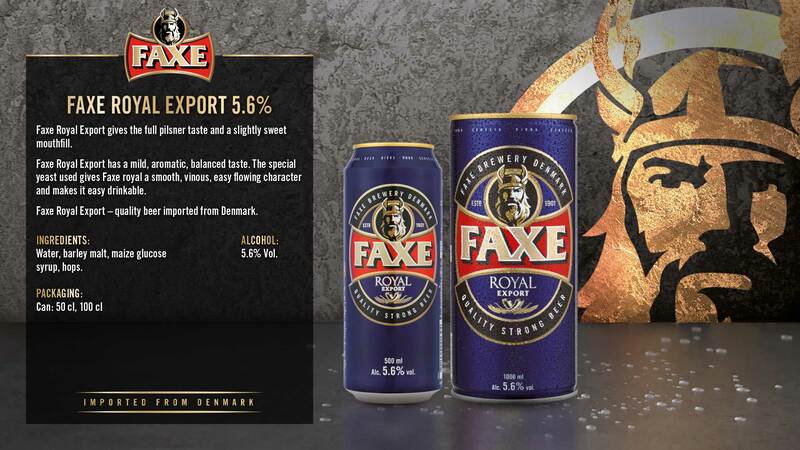 Faxe Royal Export has a mild, aromatic, balanced taste. 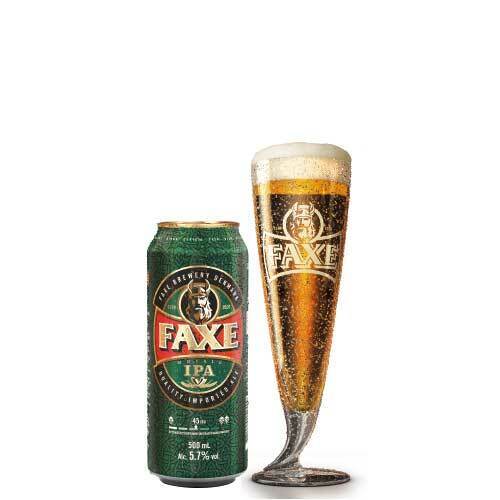 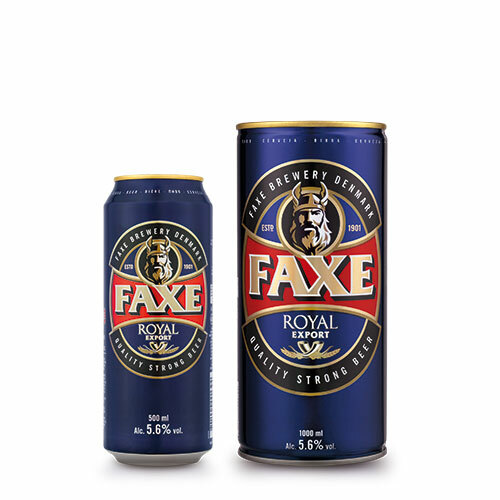 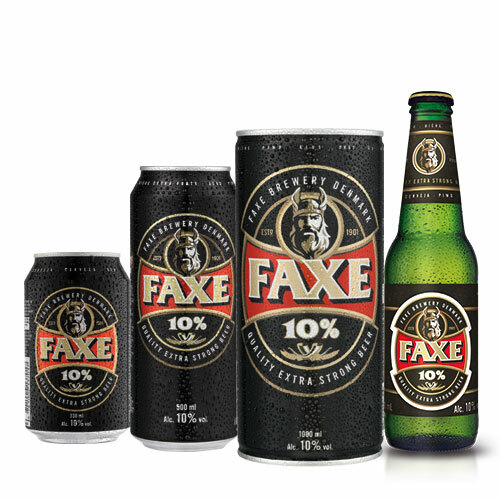 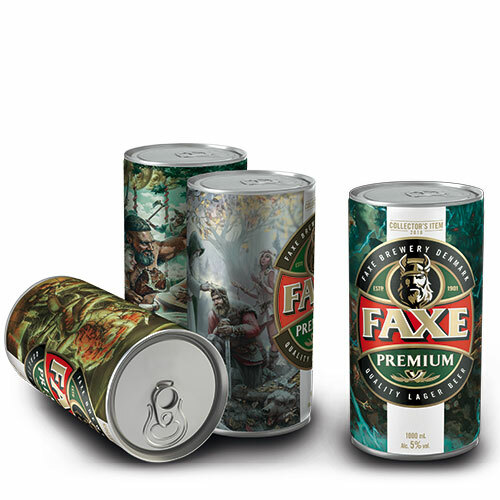 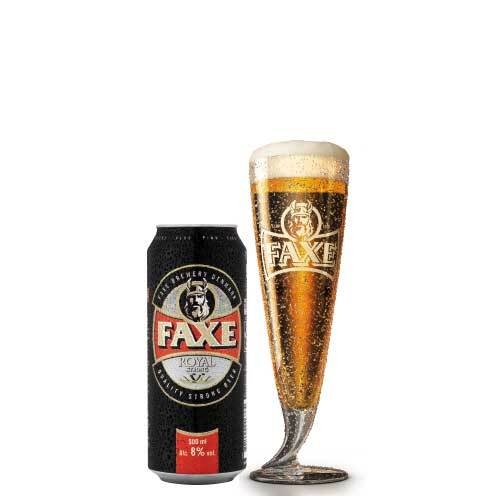 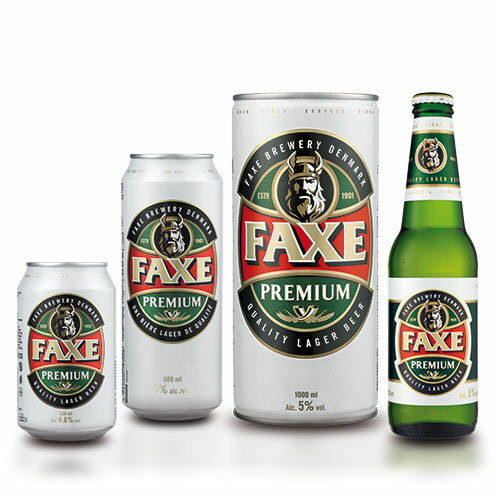 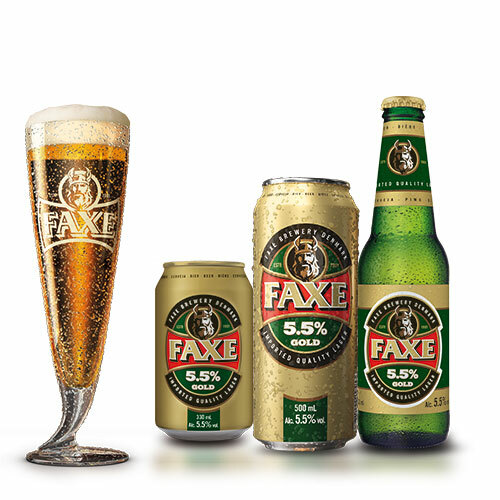 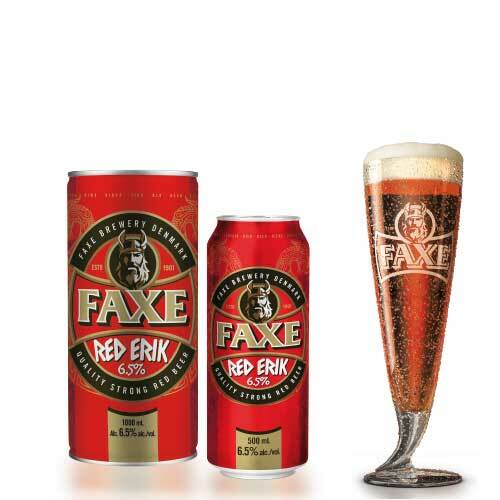 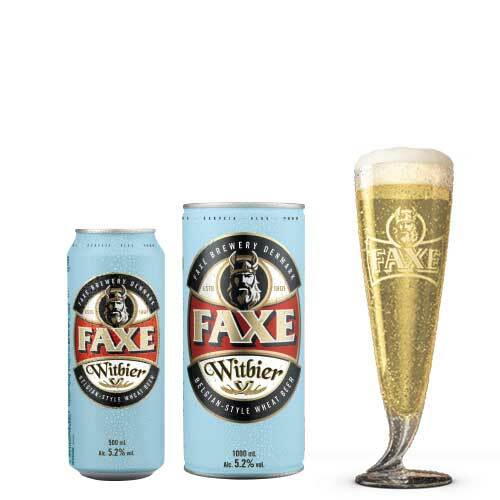 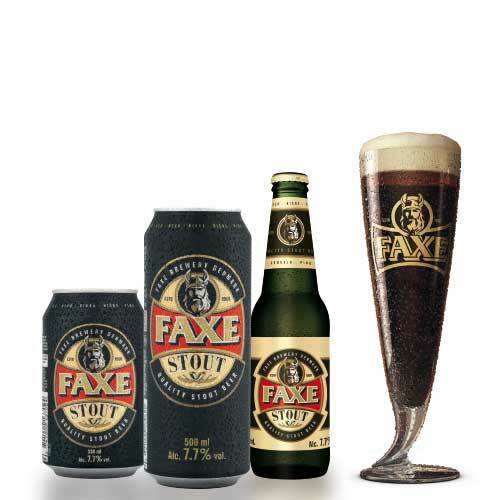 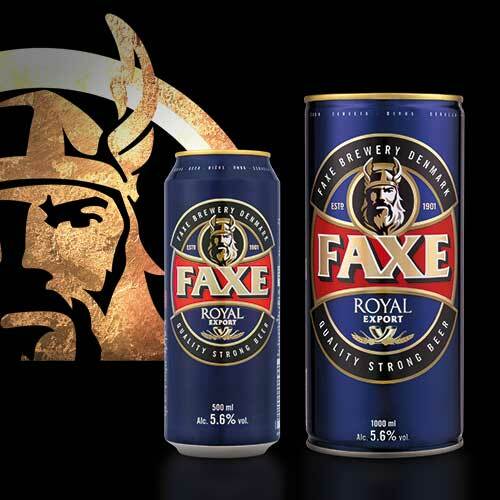 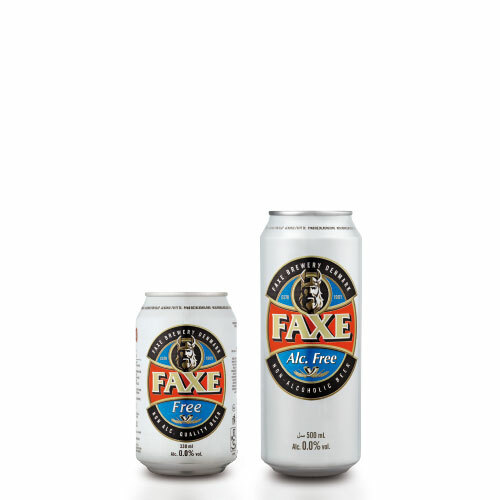 The special yeast used gives Faxe royal a smooth, vinous, easy flowing character and makes it easy drinkable. 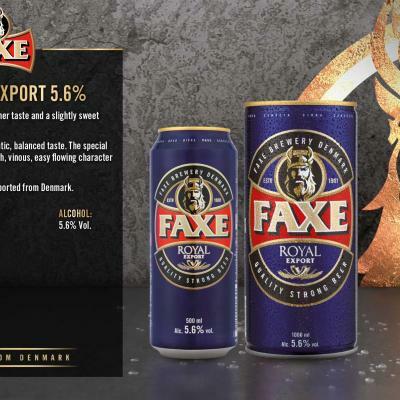 Faxe Royal Export – quality beer imported from Denmark.